You are welcome by our guide at Tan Son Nhat airport and then be transferred to your hotel in the center of city. Time to visit Ben Thanh market. Having a welcome dinner at a French colony style restaurant and overnight in Ho Chi Minh City. Free time in the morning, then transfer to airport to take a short flight to Nha Trang beach city. Half day Nha Trang City tour to Hon Chong Rock, Thap Ba Ponagar, Long Son Pagoda, Stone Church. Overnight in Nha Trang. Start from your hotel to Cau Da port. Tri Nguyen Aquarium on Mieu Island is the first place to visit. Go to Tam Island for relax, sunbath and swimming. The next stop is Mun Island, where you will have exciting time of snorkeling to sea the see life of colorful corals and fish. Visit a fishing village and Con Se Tre island, where a fresh sea food lunch waiting for you. On the way back you will be able to see caves in which the sea swallows make their nest. After breakfast, drive to Da Lat with a stop over at Phan Rang to visit Po Klong Garai Cham Tower. A nice chance to discover the Cham culture and history. After check-in at hotel, visit Xuan Huong Lake, Minh Tam Flower Garden, Central Market. Overnight in Da Lat. In the morning you will take an excursion to Lang Biang Mountain, return to Dalat for lunch, then visit 'Than Tho' Lake, 'Tinh Yeu' Valley, Hang Nga Crazy House and XQ Art Embroidery Garden. Enjoy the good weather of Da Lat, then transfer to Da Lat airport to fly to Ho Chi Minh City. Half day Saigon City tour to visit Reunification Palace, Historical museum, War museum, Notre Dame Cathedral. Leisure time for shopping, then be transferred to airport for departure home or more visit the North of Vietnam. The diversity and beautiful landscape of South Vietnam. 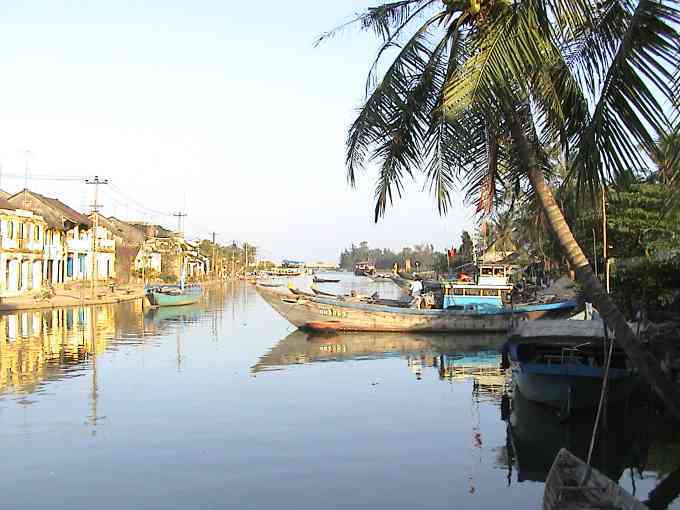 Within a small distance, but Vietnam offer you from low delta to highland landscape. Just within 2 days you are able to watch how colorful of the world of Fish and Flower. Departure: Any day. However due to weather condition in some days in Nov-Jan, unable to dive in Nha Trang, day 7 will be replace by river trip.